To be eco-friendly in 2018 means recycling as much as possible, ensuring only necessary waste goes to landfill. 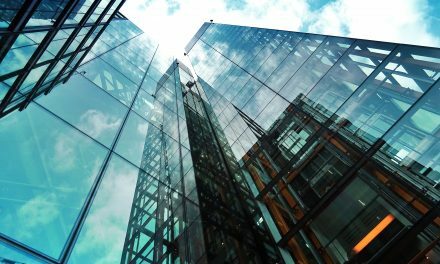 A recent magazine article on the best waste management practice for hotels claims in order to have the top recycling strategy in place, hotels need a well-structured recycling bin system. Let’s take a look at a better alternative. What can recycling bins offer a hotel? Bins are a simple method of waste disposal that all staff members are used to. Regular collections can be arranged with the bin provider. The majority of recyclable waste will be recycled at the waste management depot. 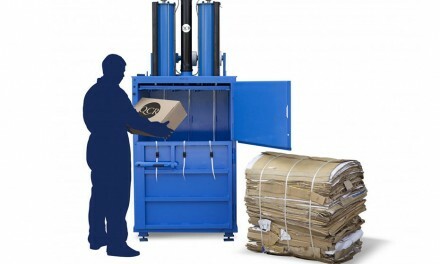 What can balers offer a hotel over recycling bins? Another simple method of waste disposal that takes far less time to complete. No flat-packing or tearing cardboard and/or plastic is required. Recycling bins become full quickly and so flat-packed waste is the only way to fit it into bins. Balers on the other hand, handle whole materials. 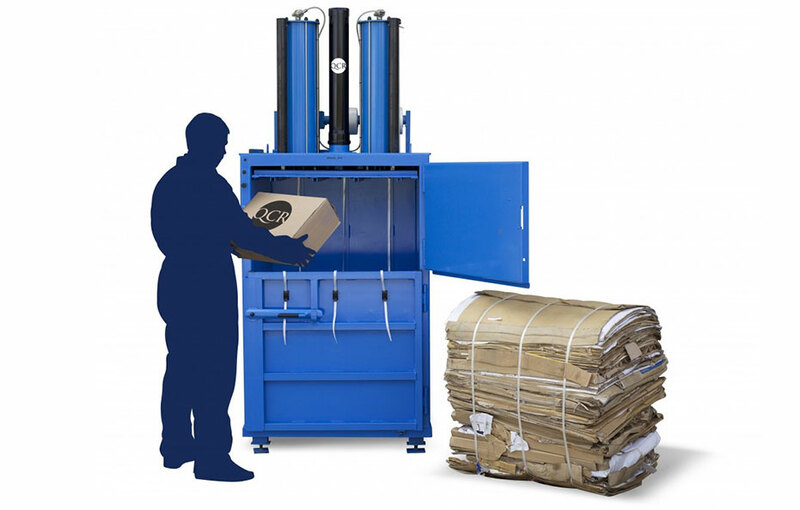 The small footprint of balers is handy as they can fit into tight spaces close to the waste source whereas bins normally cannot. Regular bale collections can be arranged with a local recycler. Bales are valuable commodities and so recyclers often collect them for a nominal fee or for free. Bin collections are expensive and the price is increasing regularly due to higher landfill taxes being placed on waste management companies. Removing voluminous recycling bins creates space and makes hotels more attractive places for guests. The sight of overflowing bins is not pleasant. Balers are neat and can be located indoors or outdoors – the sight of a baler will even show guests that the hotel recycles. 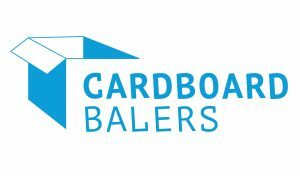 Baling keeps all recyclable waste together unlike bins which can potentially make cardboard and plastic overflow into the general waste stream. Bales will stay compacted together, ensuring it is 100% recycled. This is where balers heavily defeat recycling bins in terms of green credentials. Balers are less of a health and safety risk than recycling bins. Loose waste in bins has the potential to fall on the ground and become a tripping hazard. In windy conditions the waste can blow away as well if the bin is on the verge of overflowing. This is another reason why binned, recyclable waste can end up in locations it should not. Balers are brilliant for segregating waste types. 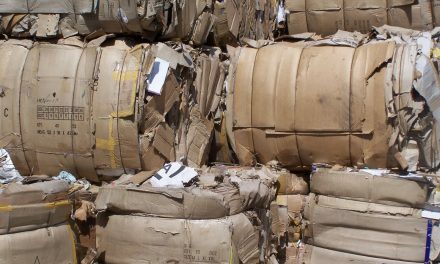 Cardboard and plastic are baled separately so recyclers do not need to segregate at the depot. Dry mixed recycling bins contain an array for different materials, which need to be segregated. This is additional labour hours for staff at the waste management depot, the cost of which will be passed on to the hotel. Whilst the intentions are always good when using recycling bins, the results for the hotel and the environment just do not match up to using a baler instead. Unfortunately bins play a part in our everyday lives and they are the automatic choice for any form of waste disposal. 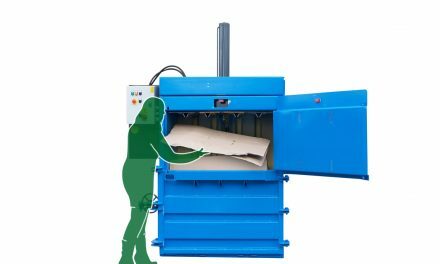 Balers are a relatively new concept in comparison to bins and it is clear from the magazine article in question that there is work to be done to make people realise that baling equipment is actually a more economical and ethical form of waste management than using bins. NextWhere have waste compactors had an impact?